MOSCOW (Sputnik) — Russia’s Strategic Missile Troops commander Sergei Karakayev told the Krasnaya Zvezda (Red Star) newspaper, affiliated with the Russian Defense Ministry, that the troops will double missile tests in 2018, bumping up their number to twelve. "Five missile launches were carried out in 2017, with another one pending, and 12 launches have been planned for 2018," Karakayev said. He added that the country's Strategic Missile Troops will receive over 20 stationary and mobile Yars missile launchers next year. The general said earlier that the troops transition to Yars missiles will be completed by 2026. 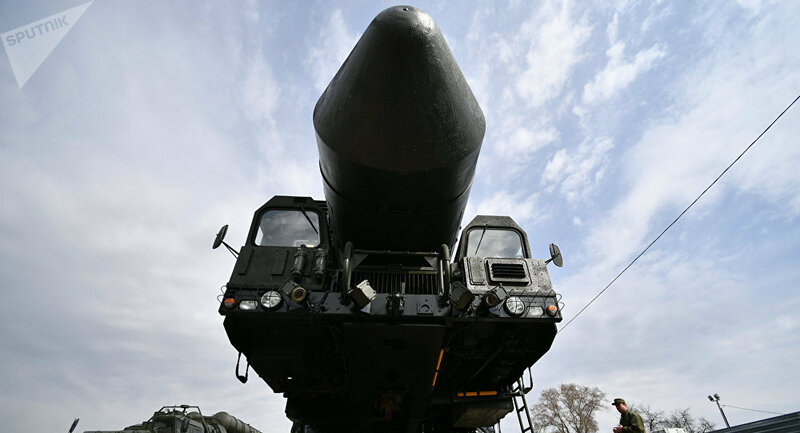 "There are plans to keep the missile complex in service until 2024… Plans have also been made to extend its service time until 2025-2027," Karakayev said.